[closed] - Win a Marcy 18Kg Vinyl Dumbbell Set! 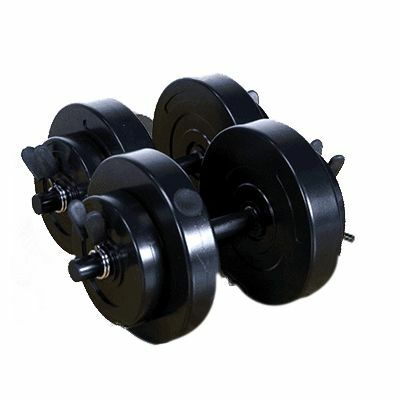 The Marcy 18kg vinyl dumbbell set provides excellent free weight workouts for beginners. The set includes two 35.6cm (14”) steel dumbbell bars, four 3.4kg (7.5lbs) vinyl weight plates, four 1.1kg (2.4lbs) vinyl weight plates and four springlock collars to provide a variety of exercise options. "I am over the moon to know I've won a Marcy 18kg vinyl dumbbell set. The Marcy 18kg vinyl dumbbell set will help me as a beginner to start out doing free weights workouts. I'm looking forward to using them and toning up my muscles."